Starting this month off with a three-day weekend always sets a positive tone for the weeks to come. But do you ever stop to think about why we celebrate? Labor Day is dedicated to the social and economic achievements of the American worker. It’s a tribute to the contributions workers have made to the strength, prosperity, and well-being of our country. It’s a product of the U.S. labor movement that grew out of the need to protect the common interests of workers and resulted in the formation of unions that fought for better wages, reasonable hours, and safer working conditions, all of which we still benefit from today. Due to these efforts, your workplace operates quite differently from the past. However, there are still discrepancies and concerns you may encounter from time to time. For instance, what if your company has a hiring bias or your coworker isn’t pulling their weight on the latest project? I believe the labor movement can teach us how to speak up at work. Be persistent: If you feel strongly about a disparity or abuse in your own organization, do something about it. If you meet resistance, try another path, or keep at it. If you don’t get an acceptable resolution, it may be time to move on to a place that recognizes your efforts. Be respectful: If you witness an infraction at work or aren’t comfortable with a coworker’s behavior and decide to say something, consider other’s feelings. Take time to think through what your intentions are and what you hope to accomplish before making a move. Do your research: Suppose you disagree with an existing company policy. Before voicing your frustration make sure you do your homework. This way you can come to the table armed with the right information, giving you a better chance of making an impact. Offer solutions: Don’t just call attention to a problem – plan to offer solutions on how to improve the situation or perhaps your company culture as a whole. Your superiors will most likely hear your concerns in a more positive light. Be willing to take risks: Do you truly believe in your cause? If so, whether its removing a hiring bias at your company or addressing pay inequality, it will be worth the risk to address it. 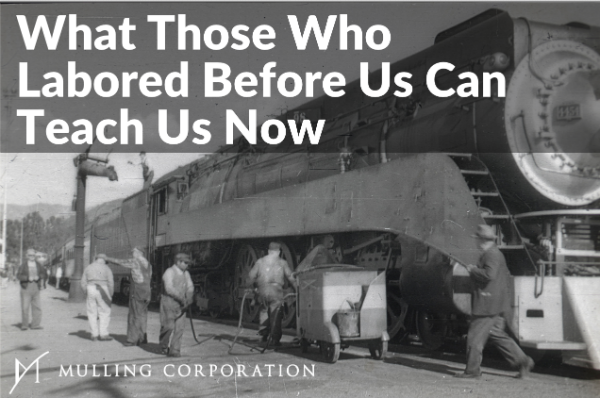 This month, we honor the laborers whose efforts we benefit from today. But even now, their success can teach us how to address our own concerns at work. 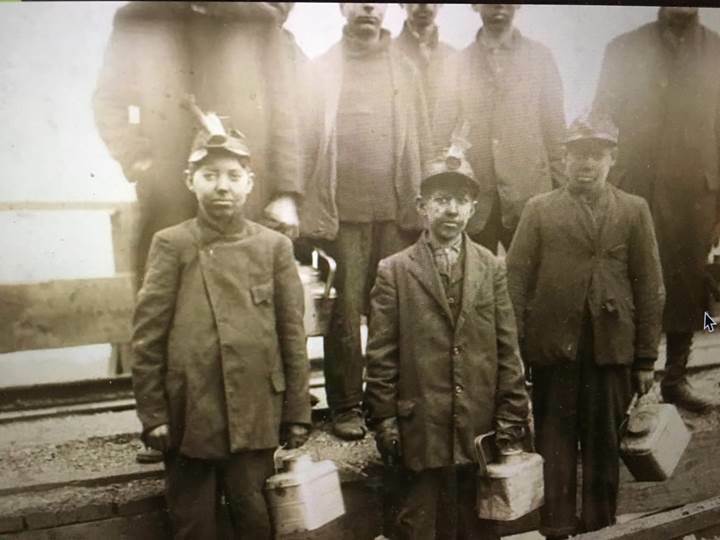 My friend Jeffrey Foote with treezero.com recently shared this picture of his great-great grandfather’s cousin working as a coal miner at 13 years of age in a newsletter celebrating the origins of Labor Day. Building better leadership is at the core of every great company. 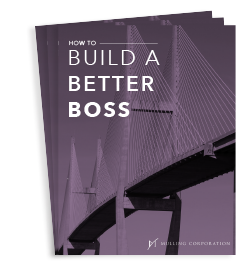 Whether you're a leader in your organization or a rising star, this ebook will help you leverage the unique talents of your workforce. Sign up below to start building a better boss! * We hate spam and will never share your details.